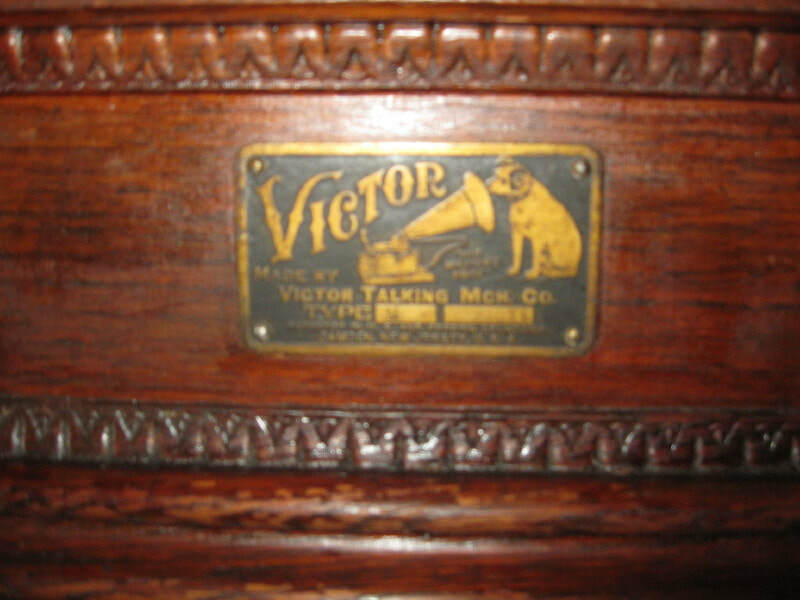 Victor's founder Eldridge Johnson named this phonograph the Monarch to indicate that this is the finest that he had made up to that time. 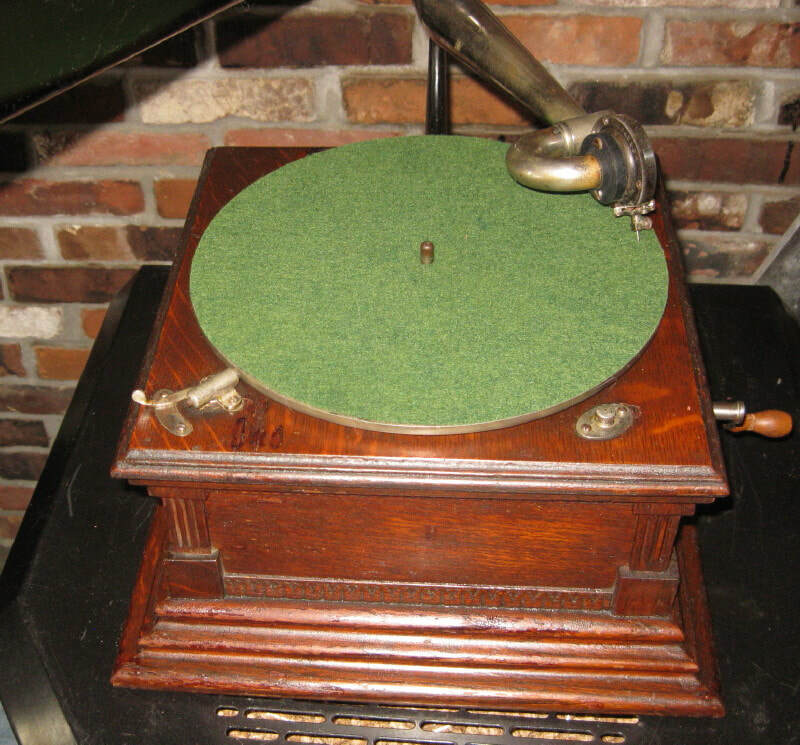 This model hearkens back to 1903 making it 115 years old! This is in very good condition and ready for many years of enjoyment. 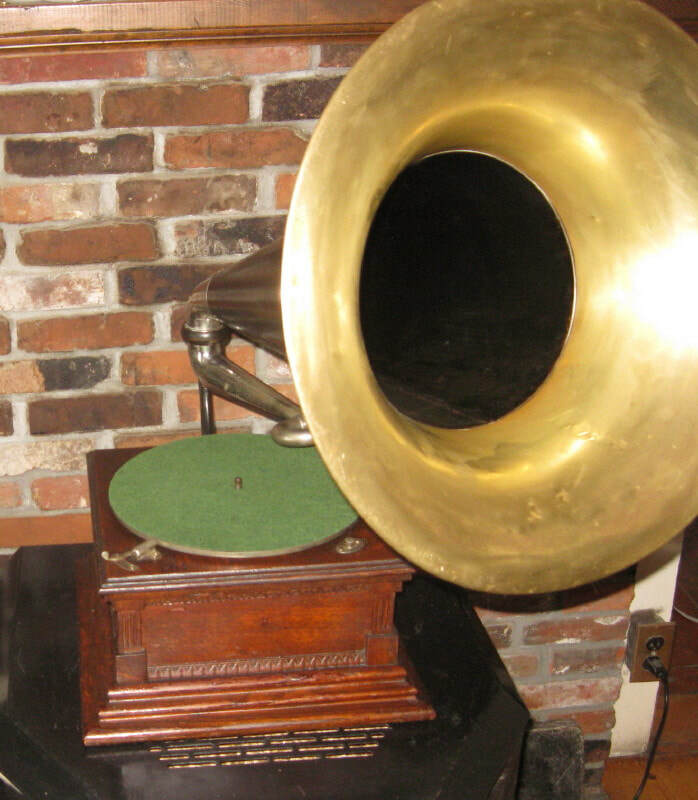 It comes with a powerful 2 spring motor and a rebuilt original Exhibition reproducer. 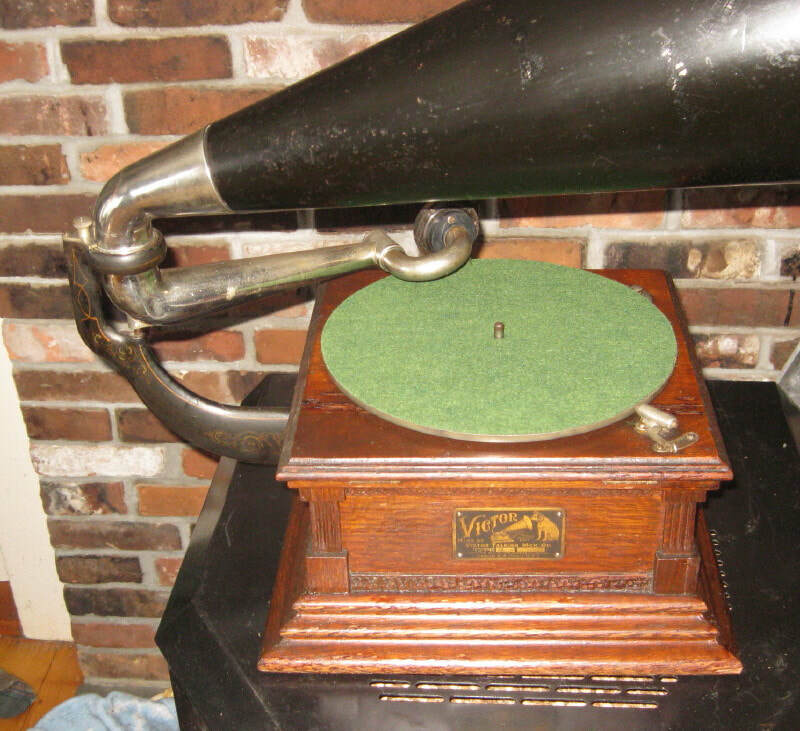 This is the original black and brass horn 21" in length with good original paint and nice patina on the brass bell.